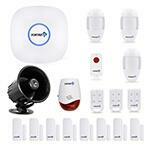 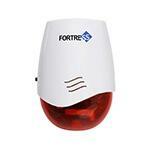 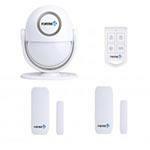 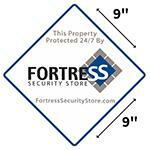 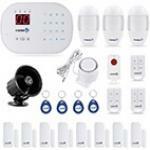 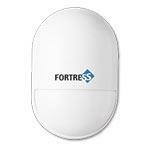 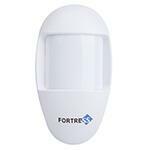 The Fortress S03 WiFi Alarm System offers some of the most advanced technology in the Fortress lineup. 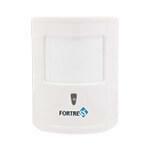 This panel can use either WiFi and an Internet connection, or a landline telephone connection to alert you of an alarm event. 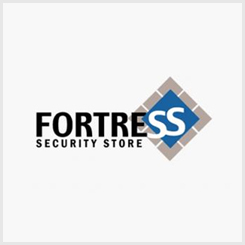 When used with the My Fortress app the system becomes a powerhouse of security and control features. 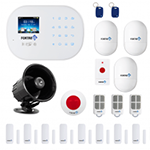 With application control available on Android and Apple devices and optional Monitoring, this system takes security to a whole new level!